I was born in October 1977, that makes me an elder stateswoman of the Xennial Generation. With each passing day, more and more friends and acquaintances are joining the 40 club, and we are celebrating in grand style. Thanks to social media, we are documenting our entry into middle age with flair and style. In the past two months alone, I have personally viewed friends bringing in their 40s with a Napa Valley Soiree, Faith and Worship Workshop, and a Porsche Driving Experience. My own 4oth birthday celebration included three of my best friends joining me in Austin, Texas for a weekend of Spa Treatments and World class BBQ (with a pitstop in Waco, Texas, home of Chip and Joanna of HGTV Flip or Flop fame). I have compiled a list of 4 social media worthy ways to ring in your 40s. 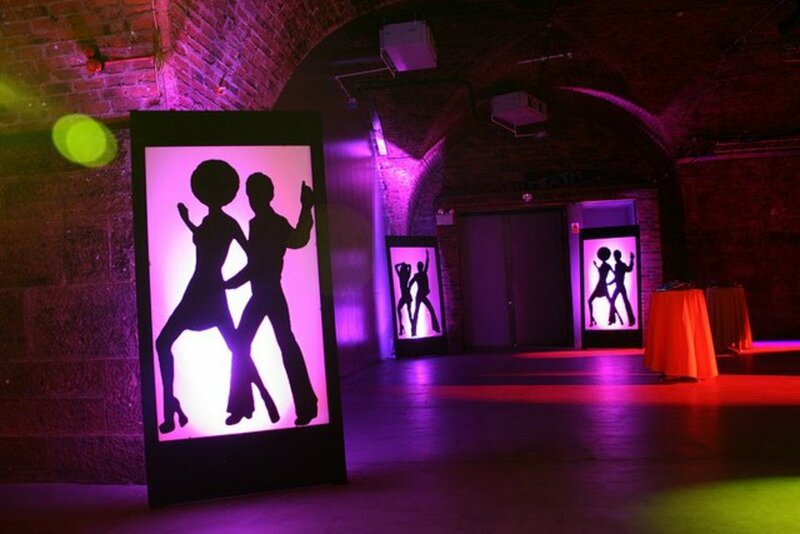 After listening to the playlist, I thought it would be totally groovy to host a 70s themed birthday party. I have lived in San Antonio, Texas for eight years. In April, the city comes alive with an annual celebration called Fiesta. Fiesta San Antonio started in 1891 as a one-parade event as a way to honor the memory of the heroes of the Alamo and the Battle of San Jacinto. It has evolved into one of this nation’s premier festivals. 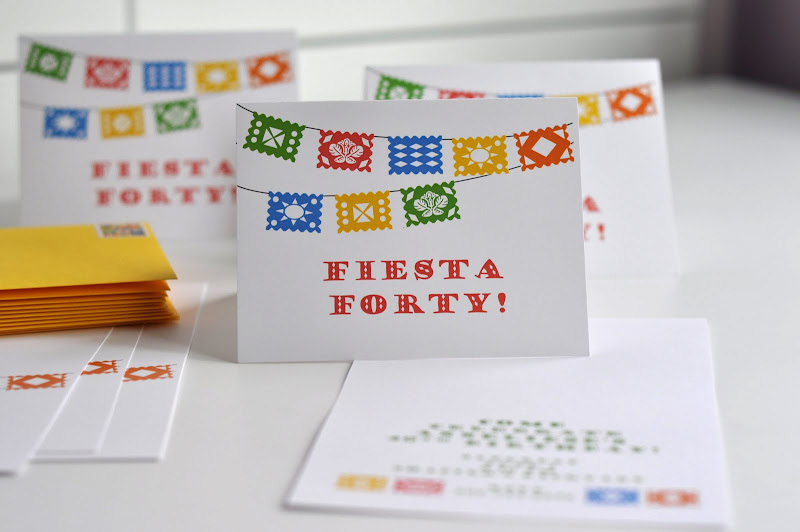 A FunFiesta birthday party would be a great and festive way to ring in your 40s. 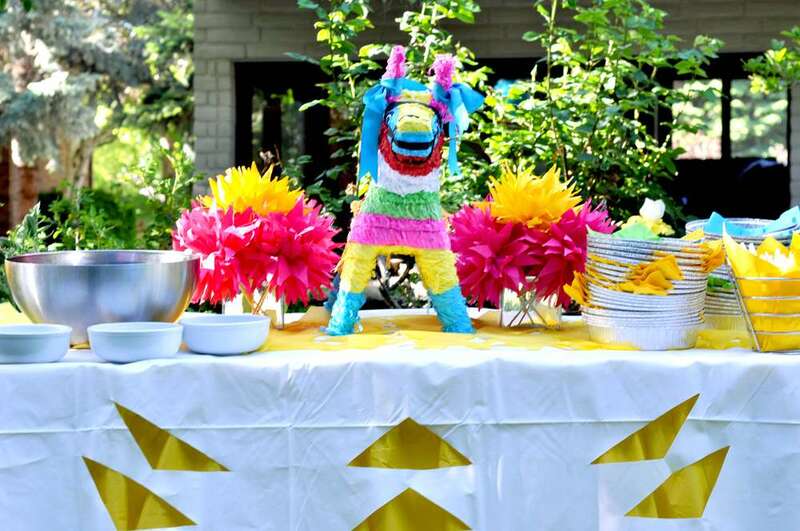 Party Ideas include colorful decorations, a taco bar, tissue pom-pom and a mariachi band. Viva la Fiesta! People approach the aging process differently, and even if you see the arrival of 40 as more of a curse than a blessing, one way to celebrate or cope is to take the trip of a lifetime. Ring in your 40s with a big vacation, and person or two with you. One of my favorite travel websites is Travelzoo. Travelzoo publishes offers from more than 2,000 travel, entertainment, and local companies. Travelzoo’s deal experts review offers to find the best deals and confirm the real value. Each Wednesday, the site releases a Top 20 travel deals. This week, the #1 offer is for a 4-night trip to Amsterdam for $599! This deal includes the international flight from several U.S. cities to Amsterdam and accommodations at a 4-star hotel. Your 40th birthday is a time to reflect on what you have achieved, so this is a perfect opportunity to spend some time alone. Spend a weekend volunteering for a worthwhile organization or giving something back to a local community, and taking inventory of where you are in your life and where you want to go from here. Recently, I discovered Volunteers of America Brightening Birthdays program. The goal of this program is to bring the excitement and fun of birthdays and family celebrations to homeless children across the country. Learn more here. May your own 40th birthday bring joyful memories, countless blessings, and peaceful thoughts.